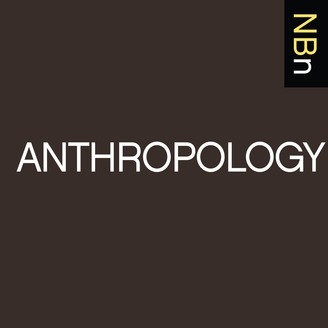 Interviews with Anthropologists about their New Books. Five decades ago, Native American leaders launched a crusade to force museums to return their sacred objects and allow them to rebury their kin. Today, hundreds of tribes use the Native American Graves Protection and Repatriation Act to help them recover their looted heritage from museums across the country. 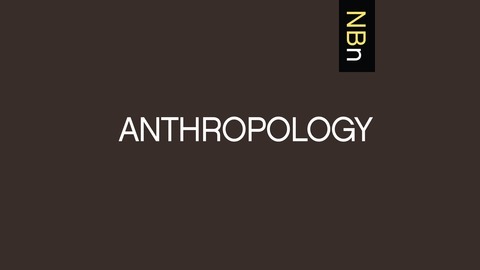 As senior curator of anthropology at the Denver Museum of Nature & Science, Chip Colwell has navigated firsthand the questions of how to weigh the religious freedom of Native Americans against the academic freedom of scientists and whether the emptying of museum shelves elevates human rights or destroys a common heritage. Winner of the 2019 National Council on Public History Book Award, Plundered Skulls and Stolen Spirits: Inside the Fight to Reclaim Native America's Culture(University of Chicago Press, 2017) offers Colwell's personal account of the process of repatriation, following the trail of four objects as they were created, collected, and ultimately returned to their sources: a sculpture that is a living god, the scalp of a massacre victim, a ceremonial blanket, and a skeleton from a tribe considered by some to be extinct. These specific stories reveal a dramatic process that involves not merely obeying the law, but negotiating the blurry lines between identity and morality, spirituality and politics. Things, like people, have biographies. Repatriation, Colwell argues, is a difficult but vitally important way for museums and tribes to acknowledge that fact—and heal the wounds of the past while creating a respectful approach to caring for these rich artifacts of history. Ryan Tripp is adjunct history faculty for the College of Online and Continuing Education at Southern New Hampshire University.